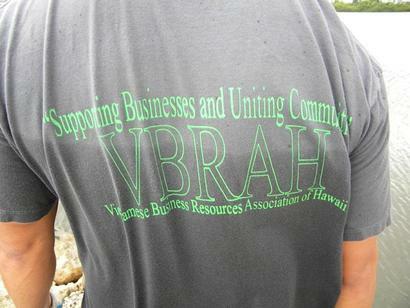 VPH Members joined forces with our neighbors at the Heeia Fish Pond, Paepae o He'eia is a private non-profit organization dedicated to caring for He'eia Fishpond, an ancient Hawaiian fishpond located in He'eia, Ko'olaupoko, O'ahu. 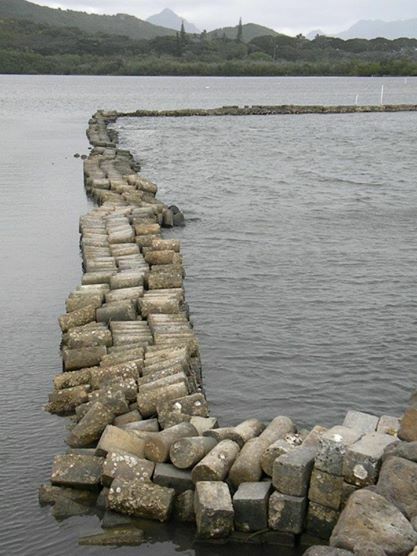 Established by a group of young Hawaiians, Paepae o He'eia works in partnership with landowner, Kamehameha Schools, to manage and maintain He'eia Fishpond for the community. 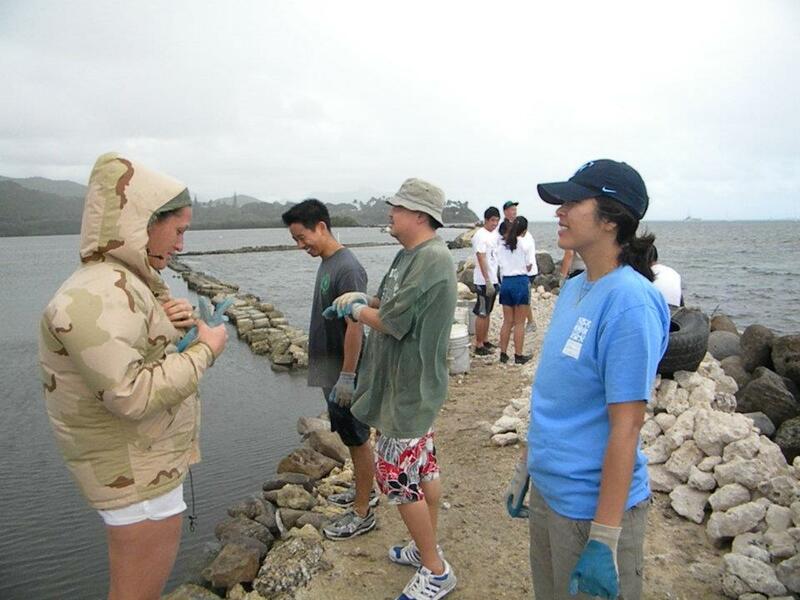 If you're interested in volunteering for the Heeia Fish Pond, they only meet once a month from 8:30am - 12:30pm. And don't forget to bring with you covered shoes or tabis, work clothes, sunscreen, hat (optional), water, and a change of clothes and towel (optional). For more info go to: http://www.paepaeoheeia.org. 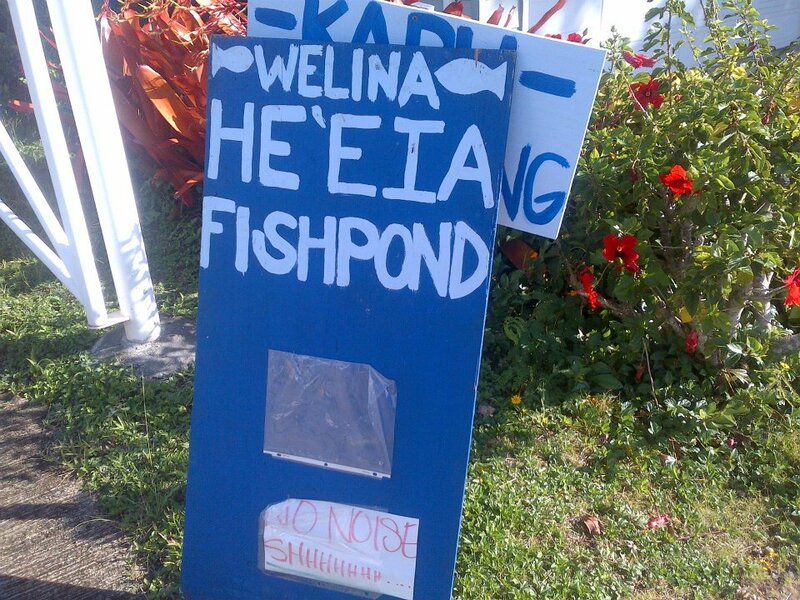 View our Heeia Fish Pond pics on our Facebook page!